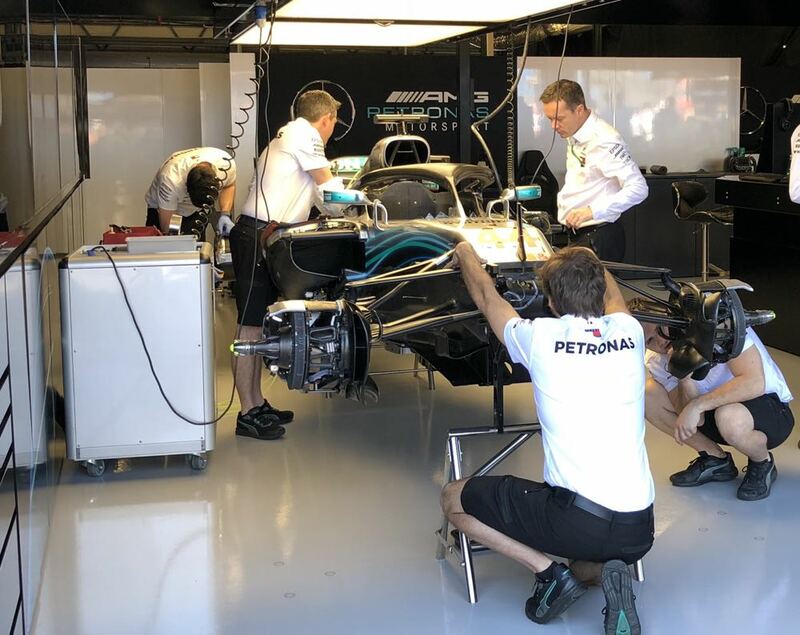 There might be only two drivers in the AMG Petronas Mercedes-Benz Formula One team, but it takes thousands of engineers and mechanics to get them to the starting line for every race. 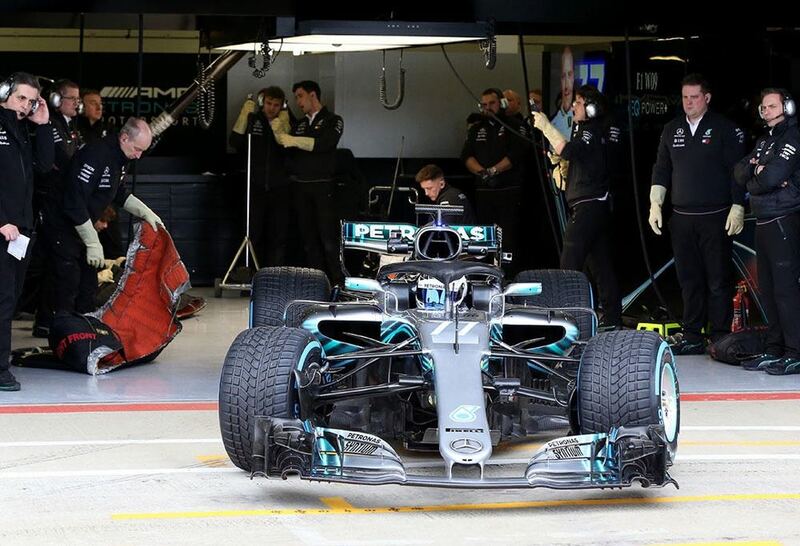 Tech Guide had a look behind-the-scenes of the Mercedes-Benz garage ahead of the Australian Grand Prix – the first race on the 2018 Formula One calendar. 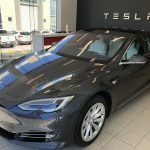 It’s a combination of engineering, innovation and data analysis that are used to squeeze every hundredth of a second of performance from the car. The rules and regulations of Formula One are pretty strict and each team has to abide by each of them which include limits on size and weight of the car, the choice of tyres, engine and gearbox restrictions among many others. Which is why teams go to great lengths to find the edge and an advantage. 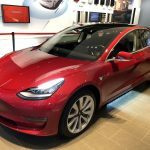 To do this they use technology, gather and study data and try to innovate and excel from the driver behind the wheel all the way to the engineer in the factory. 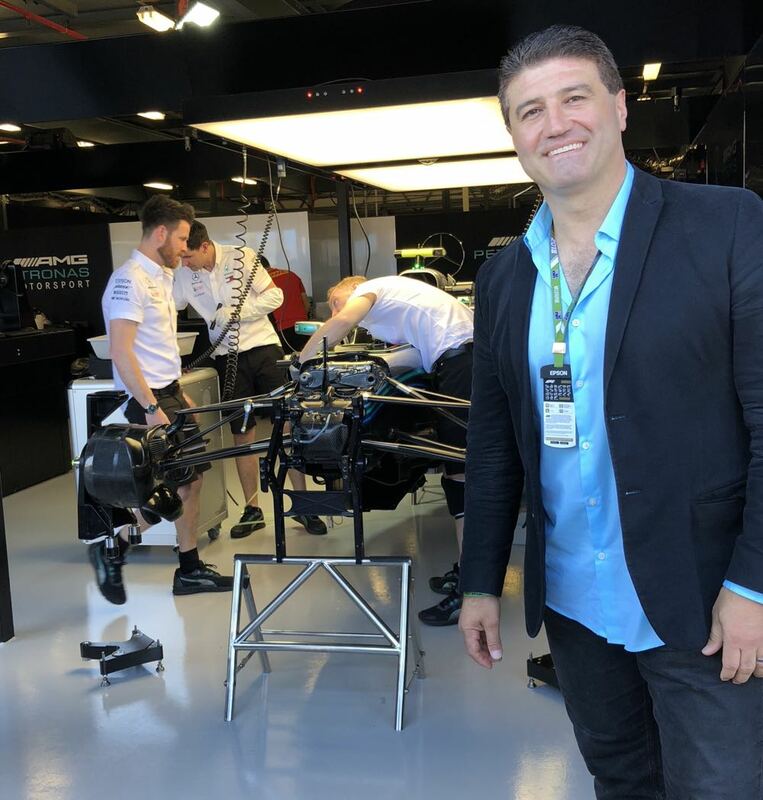 In the case of AMG Petronas Mercedes-Benz team, it uses technology in numerous ways and has also partnered with companies, including Epson, who share their values and integrity to help them on this mission. And it’s working. It has won the last four world constructors’ championships and the last four drivers’ championships. There are 21 races on the 2018 Formula One calendar and the sheer logistics of arriving at each of these locations race ready is incredibly demanding. There are actually six Mercedes-Benz garage interiors that are used throughout the season and all shipped to various parts of the globe in time for that particular race. With races in Australia, Asia, the Middle East and Europe, these shipping containers are constantly criss-crossing the globe. Hundreds of people travel with the team, but that’s still only a small proportion of the full-time staff. 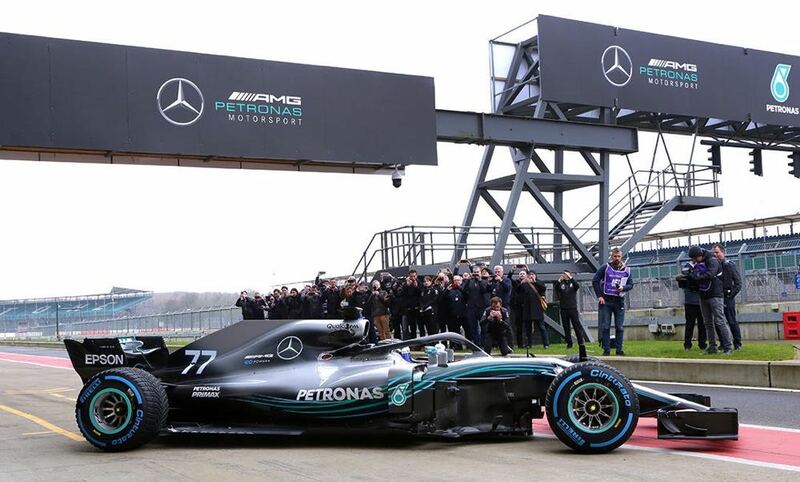 The AMG Petronas Mercedes-Benz team is headquartered in Brackley, 100km north-west of London in a 60,000 square-metre facility with more than a thousand staff and 700 employees working 24-hours a day, seven days a week on design, development and manufacturing. Team boss Toto Wolff says technology adds to the performance of the car. “We collect a lot of data but that data is only useful if it can be analysed and used to improve performance,” he said. Technology not only helps find every possible improvement in the cars, but it also helps the team stay connected to its home base in the UK. 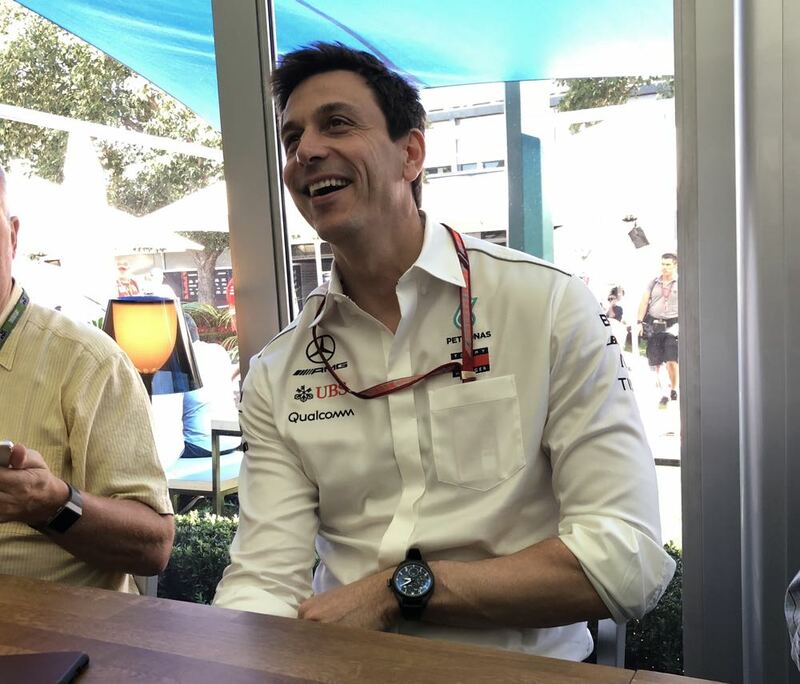 “We have a constant live link, so when we are in the debriefs with the drivers and engineers, it’s not only the 20 guys and girls that are in the room here, it is about 60 or 70 people that are linked back home,” he said. 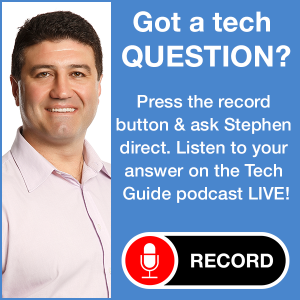 “Everyone is a specialist and looks at certain areas of data and offers their feedback. “Were also very thorough and very disciplined in our communications with each other. 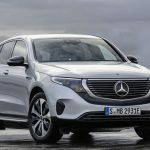 There is already a highly sophisticated simulator at the Brackley headquarters but Wolff says augmented reality might also play a part in the future. “Augmented reality is the future – it is providing us with a steep learning curve as well. 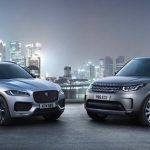 It can be a tool combined with the simulator that can be of great benefit to us,” he said. 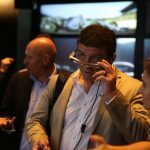 Epson, one of the major sponsors of the Mercedes-Benz team, has supplied its Moverio augmented reality smart glasses to help the engineers find improvements in the car. 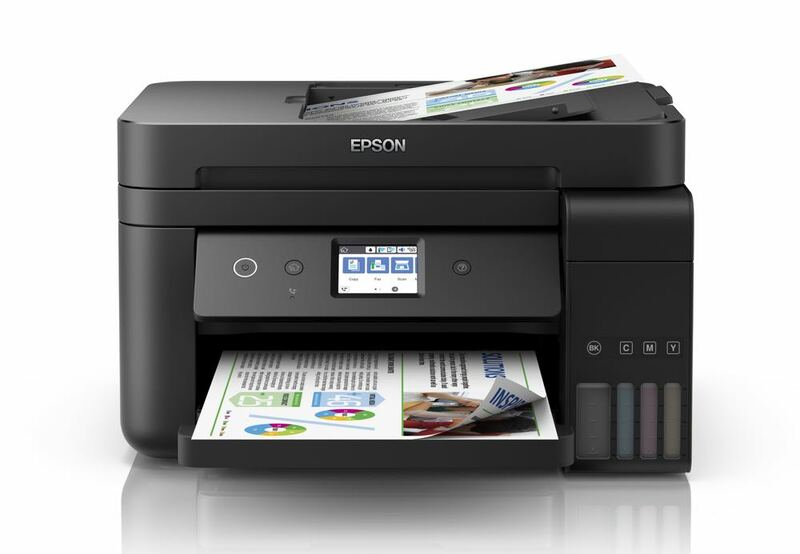 Wolff said they also have numerous Epson printers both at headquarters and at the track which are used in numerous ways from helping them analyse data to printing the signs that go on the side of their cars and trucks. AMG Petronas Mercedes-Benz driver Valtteri Bottas also emphasised the importance of data collection. 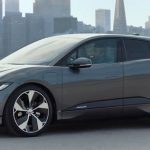 “From all the data we always learn something, and when we learn something that usually means in the future we will have more performance in the car,” he said. “That allows us to develop from every single run, day after day, weekend after weekend. 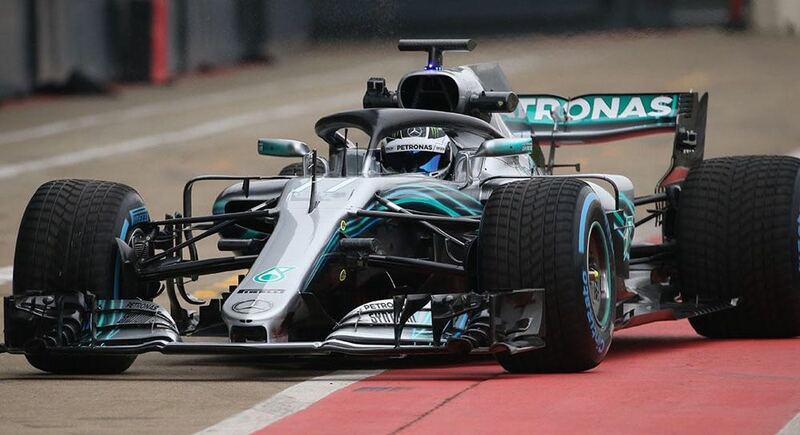 Thanks to the racing simulator in Brackley, Mercedes-Benz drivers Lewis Hamilton and Bottas were able to drive the Melbourne circuit even before they arrived in Australia. 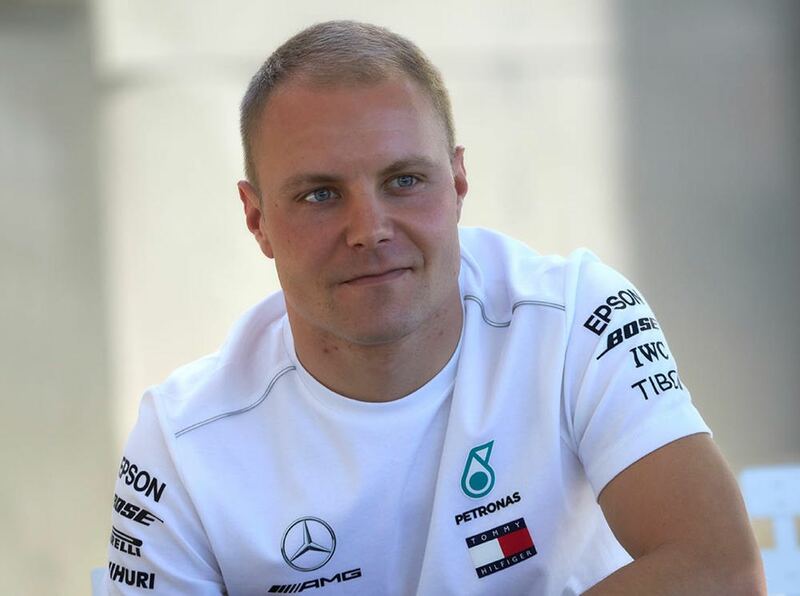 “We’ve done a full race simulation on the Melbourne track just to get back into it,” Bottas said. Bottas says the team will be building a new simulator which he says will be quite a leap forward. “Last year when I started with the team it was a great tool to learn about the new car and systems,” he said.